It’s here. It’s finally here. Chicago-native rapping prodigy, Chance the Rapper, has blessed us with the release of his much anticipated third mixtape, entitled Coloring Book. 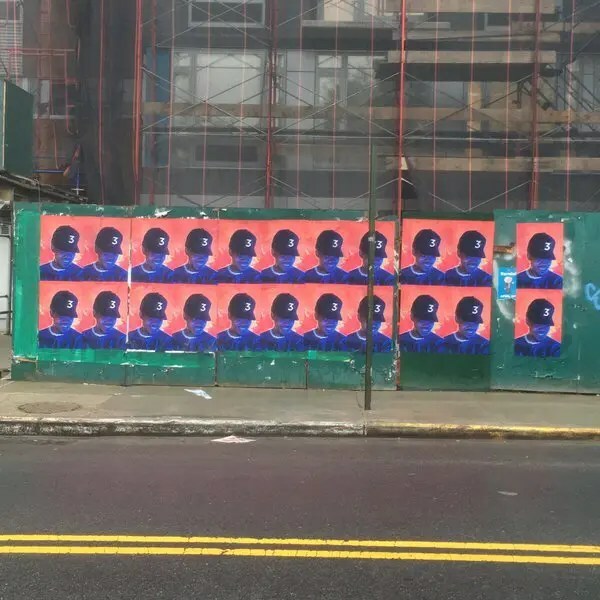 The project consists of 14-tracks (including singles Angels, whose music video came out last month, and Blessings, which was premiered in a performance on Jimmy Fallon last week). Chance attended high school at Jones College Prep, located in the very heart of the city. As the story goes, a 10 day suspension his senior year would inspire his first full-length solo mixtape, 10 Day, which he released digitally in 2012. The project received rave reviews and made Chance a prominent name to look out for in hip-hop culture. Having proven his talents as an MC, his next project would require him to polish his style and talents, and it succeeded in miraculous fashion. In 2013, his sophomore mixtape, Acid Rap,was welcomed by eager ears and critical acclaim. 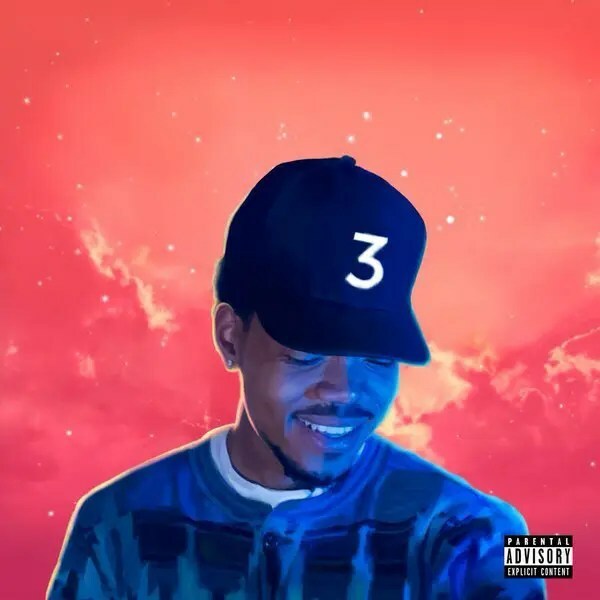 It’s atmospheric instrumentation, gospel influences, psychedelic undertones, and bumping production, accompanied by a distinct nasally voice and aesthetic vocalized shouts, introduced a unique sound that solidified the prominent character that is Chance the Rapper. 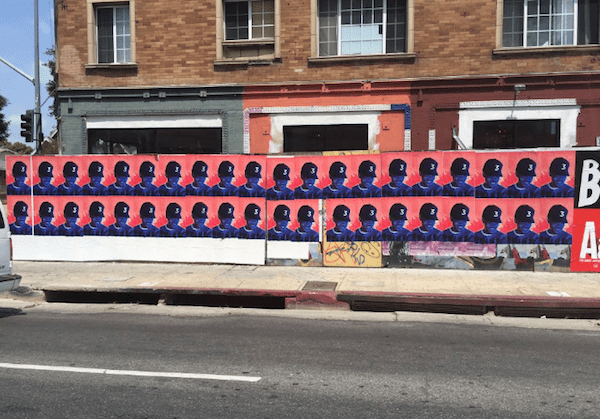 He exemplified stellar poetic and lyrical ability, with content that made a voice for a generation of substance-abusing youth, and a city whose notorious skyline often proceeds it’s very real issues with street violence and homelessness. 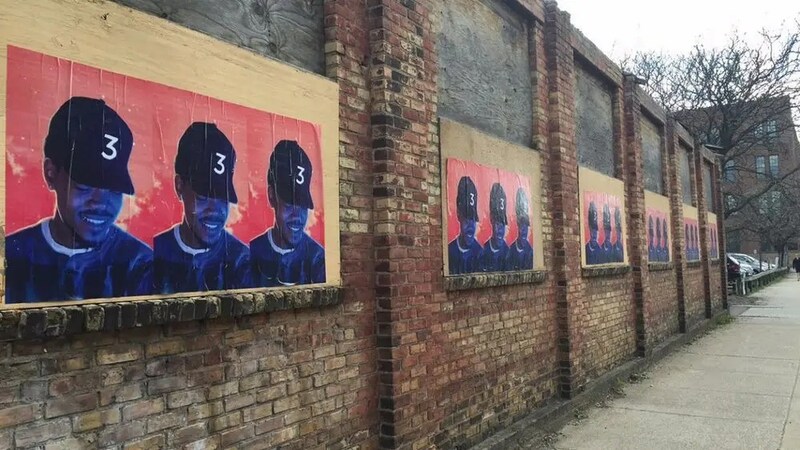 Though this is his first solo mixtape since than, Chance had a productive past two years. He is accredited with large contributions to projects such as the Social Experiment’s Surf, Lil B’s Free (Based Style Mixtape), and of course, Kanye West’s The Life of Pablo. He also racked in some collaborations with famous names such as Skrillex and the Snakehips. Coloring Book is currently available for stream/download on Apple Music and Datpiff. Link to stream/download on Apple Music. Link to stream/download on DatPiff. Check back to Redroll soon for updates and review on the mixtape! I like music and sometimes people. I like to write about it and take pictures.